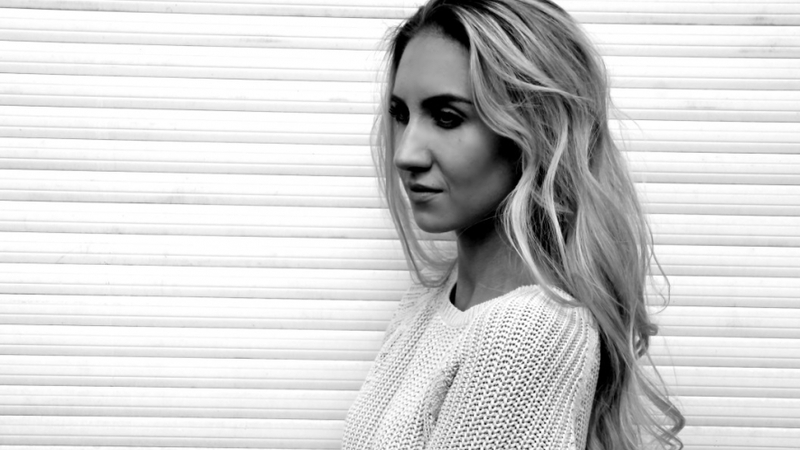 Judyta is a student at jazz department in Katowice. 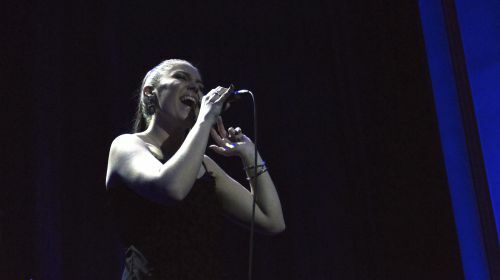 In 2017 she won the Ladies' Jazz Festival in Gdynia. Urszula Dudziak was the head of the jury. One part of the prize was recording a live album in Studio of Polish Radio in Warsaw. 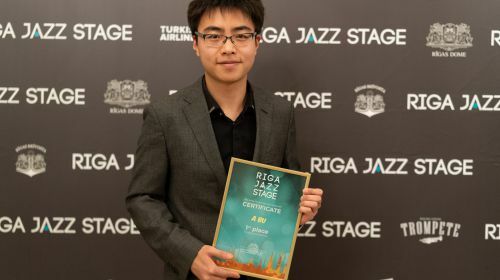 Judyta also won the 3rd prize in the International Meeting of Jazz Vocalists in Zamość 2017. 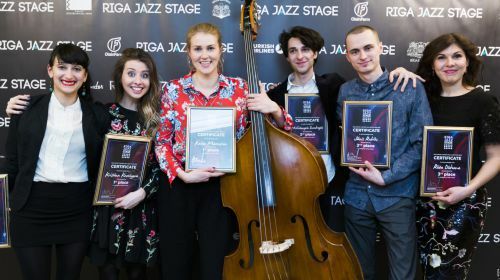 With its original compositions, Judyta Pisarczyk Ensemble qualified for the final of Jazz Juniors International Exchange 2017. 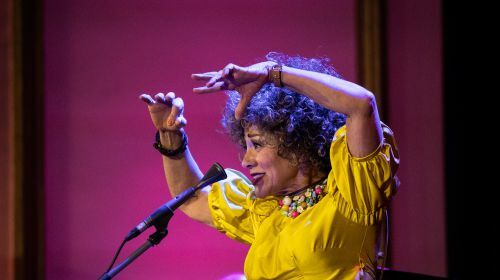 In May 2018 she performed two concerts accompanying Bobby McFerrin. 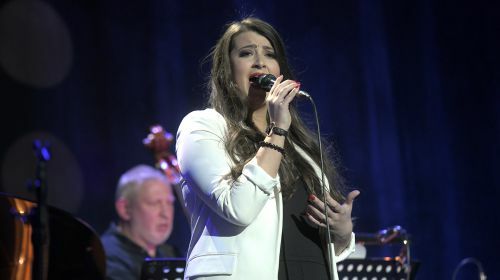 In November she won an award in the Novum Jazz Festival.